John Giordano’s transactional practice encompasses a broad range of areas, including federal and state securities law, corporate finance, mergers, acquisitions and tax law. Mr. Giordano is regularly involved in complex business-related transactions, and has substantial experience in counseling clients, including start-up enterprises, in obtaining capital and advising clients about obstacles to successfully growing a business. 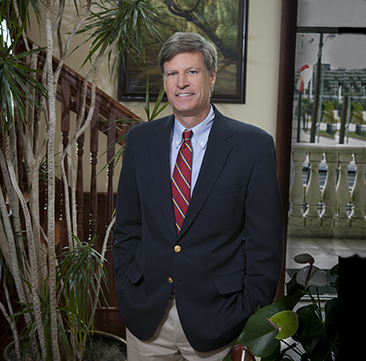 Mr. Giordano has acted as general corporate counsel for numerous Florida-based public and private corporations. Mr. Giordano has held several positions with Bush Ross, including President, Member of the Board of Directors, Compensation Committee Member, and Practice Group Leader of the firm’s Transactional group. Mr. Giordano was born in New York, New York and raised in Jacksonville, Florida.